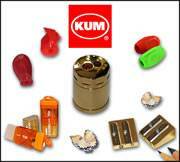 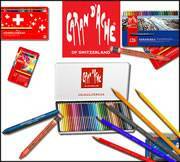 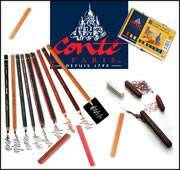 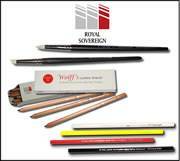 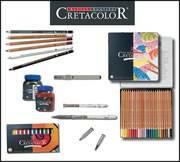 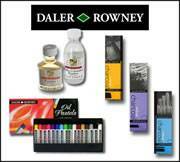 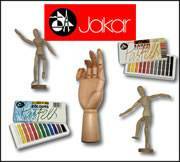 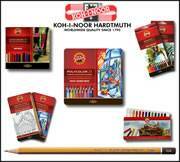 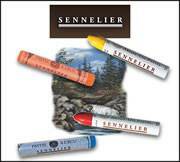 Home to pencils, pastels, charcoals and accessories of all types in singles and sets! 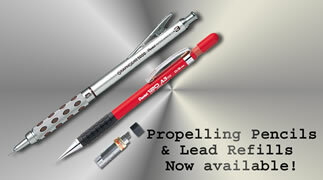 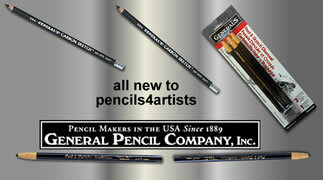 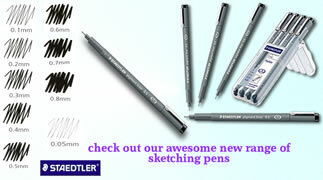 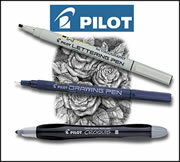 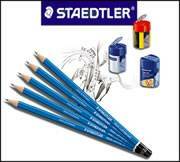 Pencils4Artists is the site for all your drawing and sketching needs at low prices. 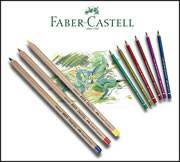 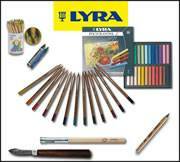 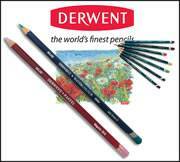 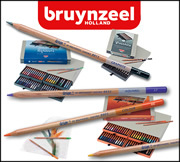 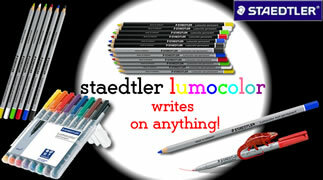 We offer you an ever expanding range of high quality art pencils, graphite pencils, water colour pencils, pastel pencils, pastels, charcoals and pencil accessories from a large selection of world leading brands.